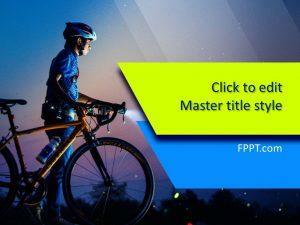 Free Running PowerPoint Template is a latest and wonderful design for PPT presentations for presentations or slide decks on sports. 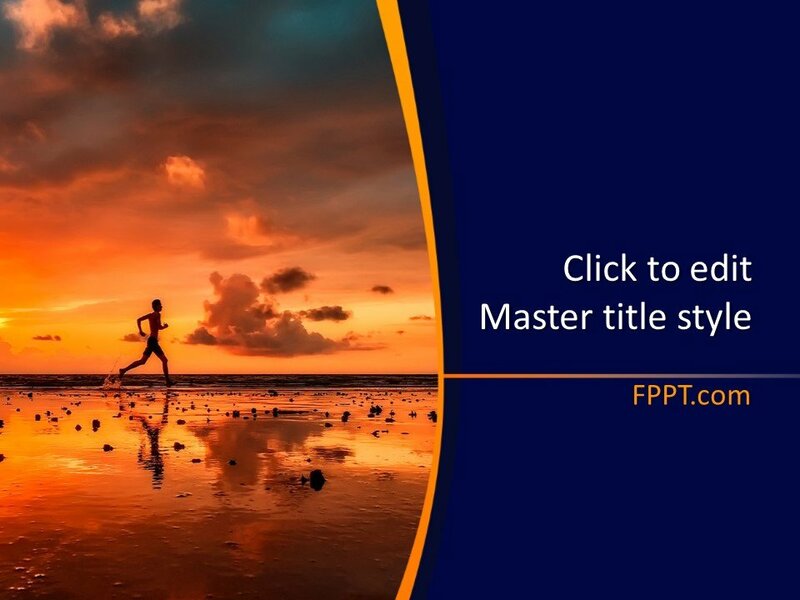 The template design with the background of a man running at the beach. 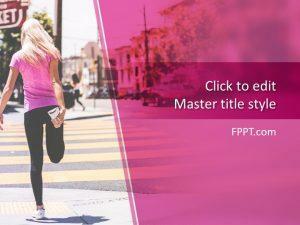 The presentation template can be used to organize running events as well as any presentations on sports and training, including personal training tips, food diet plan, and more. 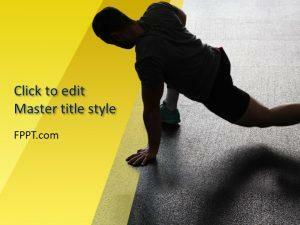 This design would definitely meet the subject requirements of the present trends. 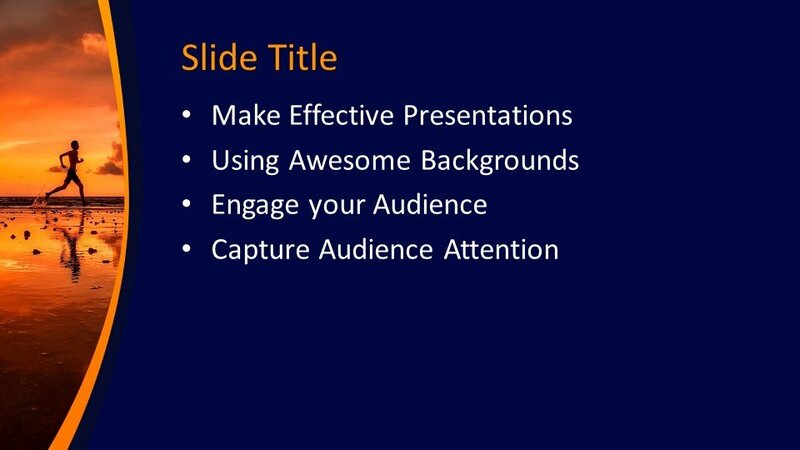 You can use it as the PowerPoint background of your presentations having health concerning topics. 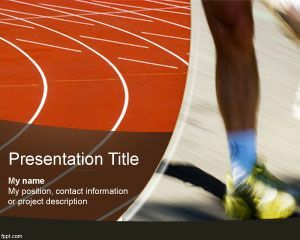 This template can be used for a presentation of a Marathon or sport activities and events. 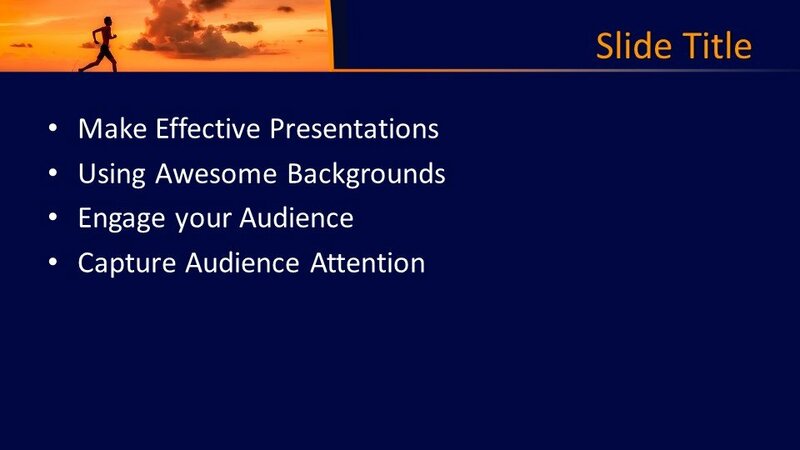 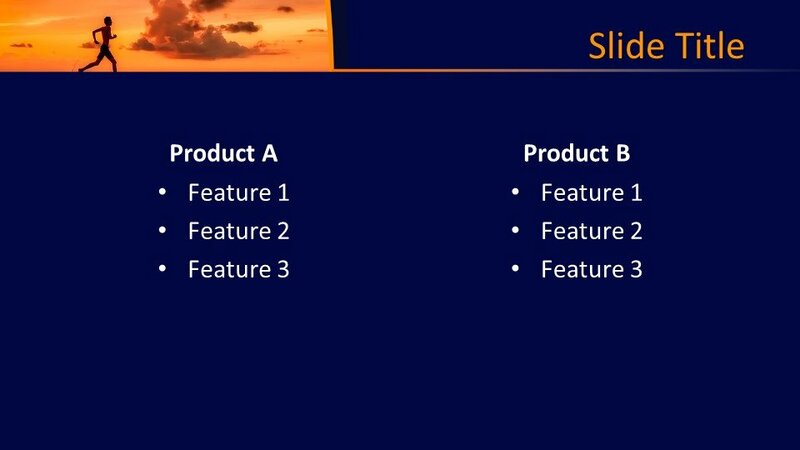 The template is compatible with PowerPoint and Google Slides. 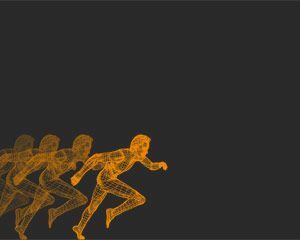 The man in shadow is running and taking exercise. 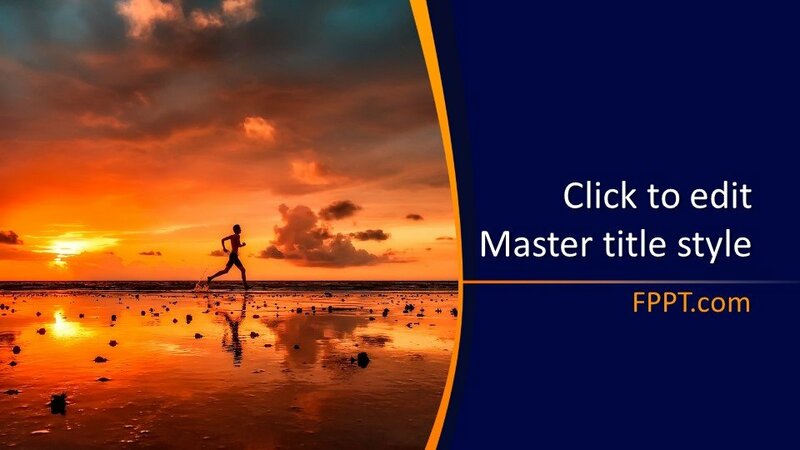 He looks to be preparing for the coming race and the design is superb to apprehend in the PowerPoint background of training or exercise based PowerPoint presentations. 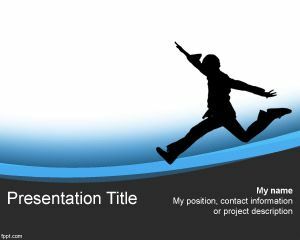 This high-quality presentation template design is also user-friendly and customizable with the help of Microsoft PowerPoint 2010, 2013, 2016 and Office 365.